In my dream of dreams I would have a spotless house every day. Every crevice would be clean. Somehow that just doesn’t happen. 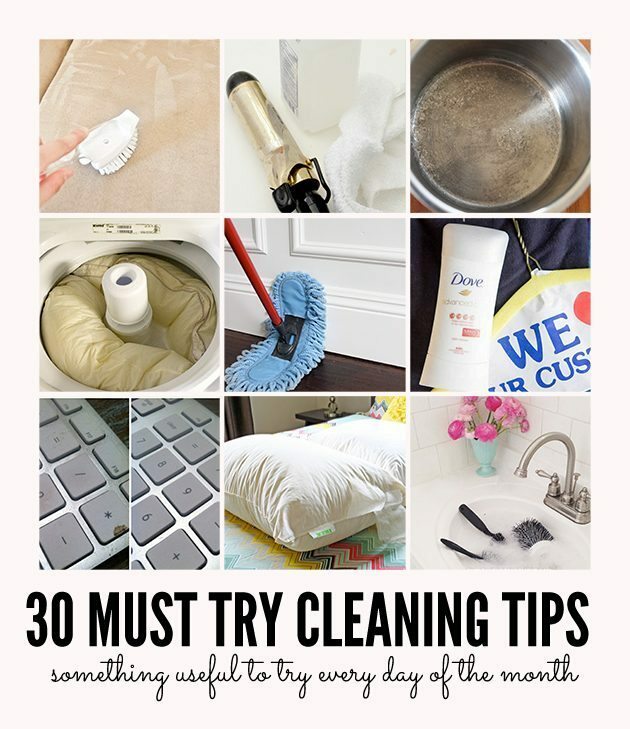 Lately I’ve been searching cleaning tips and found some genius stuff out there. A lot of the ideas are collected over on my Household Tips & Ideas board. 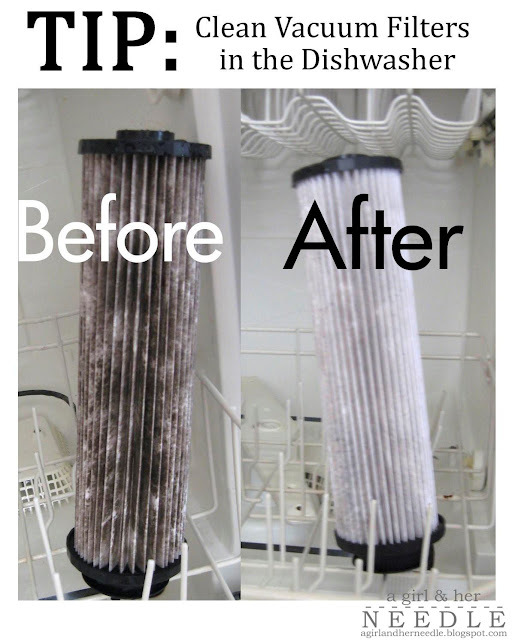 As always, please click the link to go to the direct source for each cleaning tip. Alright – let’s do this! 1. The only stain remover you’ll ever need. With year round baseball we go through A LOT of stain remover. I’m definitely going to give this a try. 2. We have had several of them but I was never was sure how to clean feather beds. Find out how! 3. 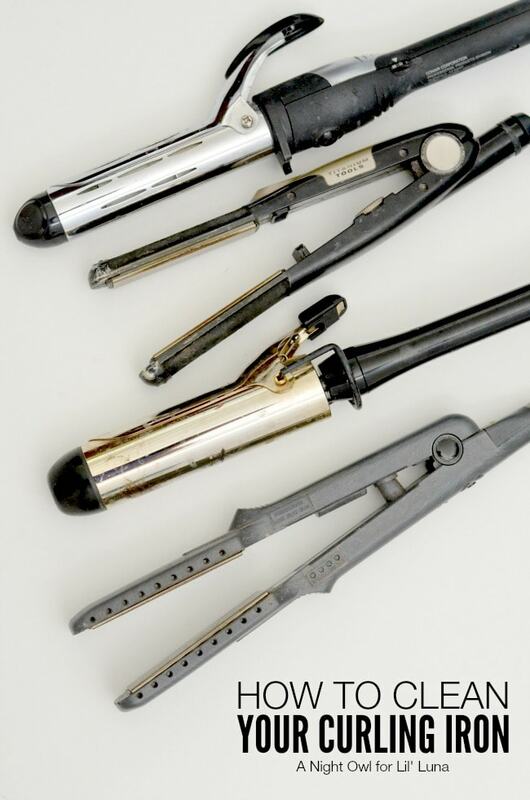 Learn how to clean your curling iron. Oops – I don’t know that I’ve ever officially done that. 4. 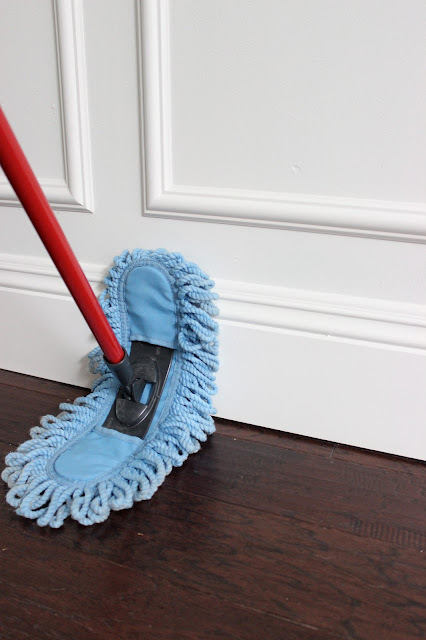 Find out the best way to clean hardwood floors. 5. 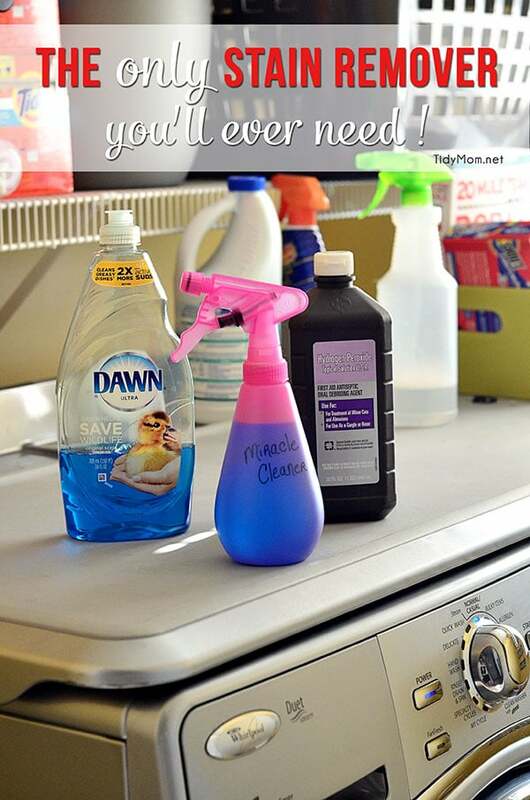 Do you already know how to clean your washing machine? 6. What about a microfiber couch? Take care of the stains with this easy solution. 7. Use a lint roller to clean up everything you ever could think of. 8. 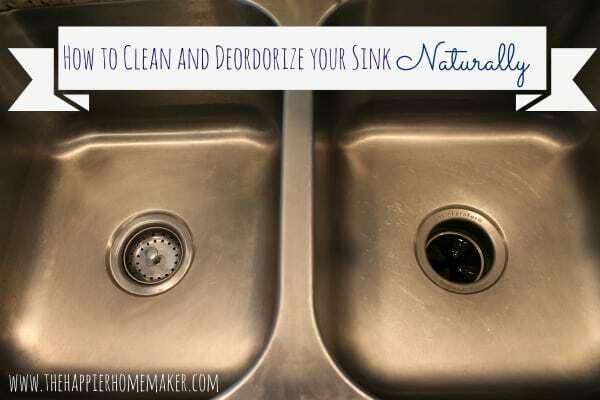 Clean and deodorize your sink naturally. Even better! 9. 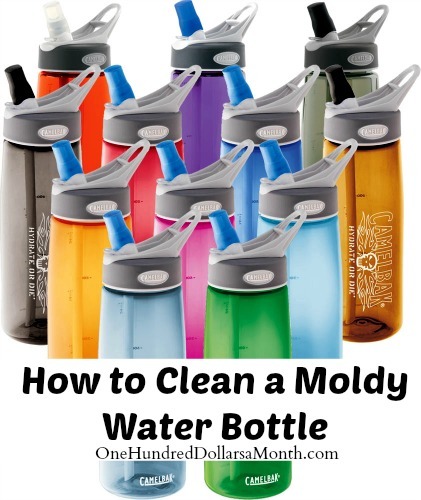 Clean up those nasty moldy water bottles. Yuck! 11. 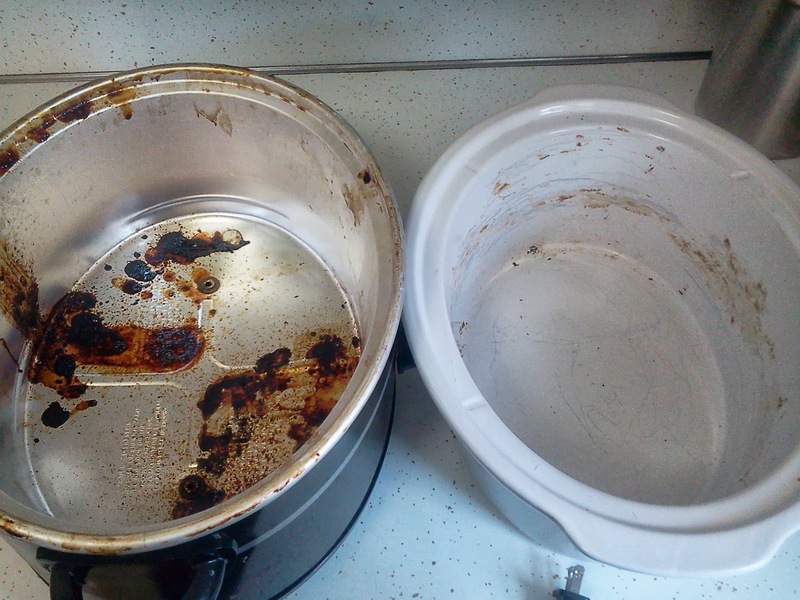 I have a few burnt pots that I’d love to get cleaned up. This should do it! 12. 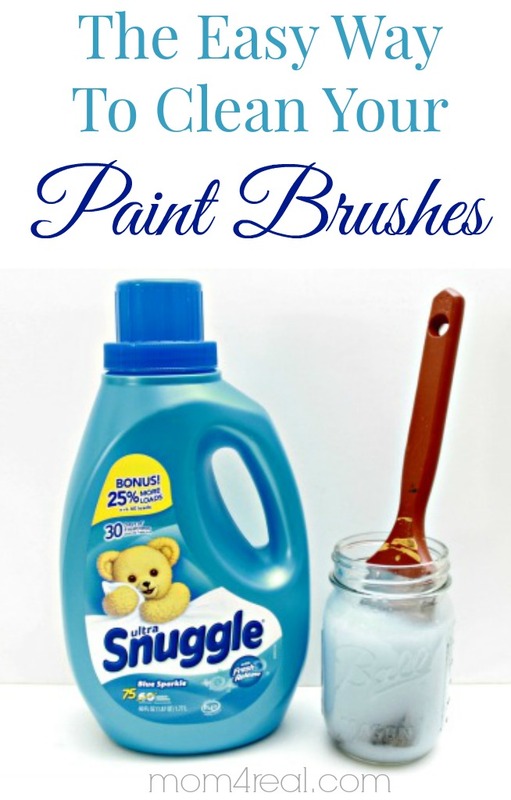 Give your brushes a brush bath. 13. Give your cutting boards new life by cleaning and deodorizing them. 14. 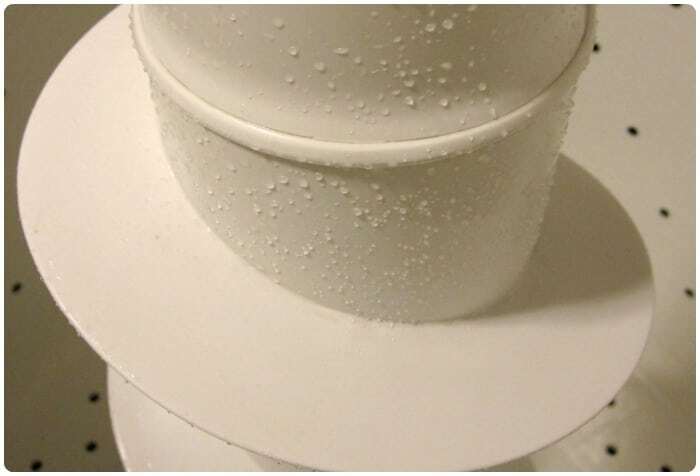 Learn how to clean your dishwasher without gagging. 15. 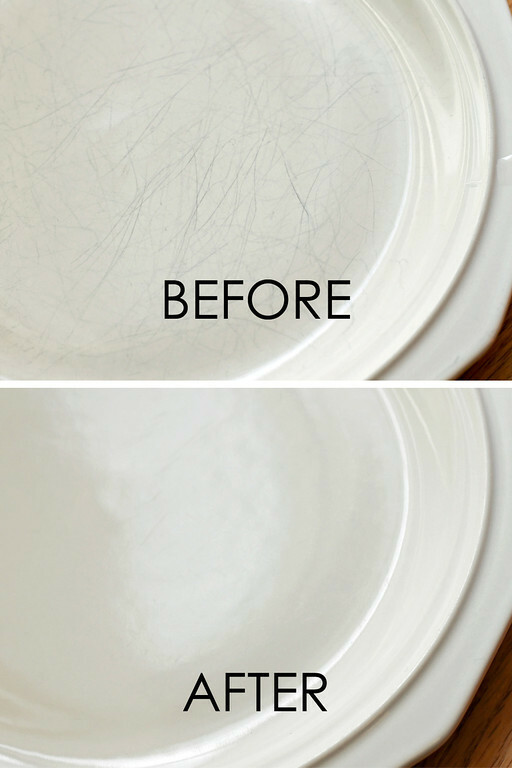 Learn how to clean up the scratches on plates. 16. How to clean and disinfect granite. 17. And what about those gross vacuum filters? The before and after are crazy. 18. Make sure your kids LEGOS are clean with this simple tip! 19. To clean a blender all you need is 30 seconds. 20. Love the slow cooker as much as I do? But hate the mess? Me too. 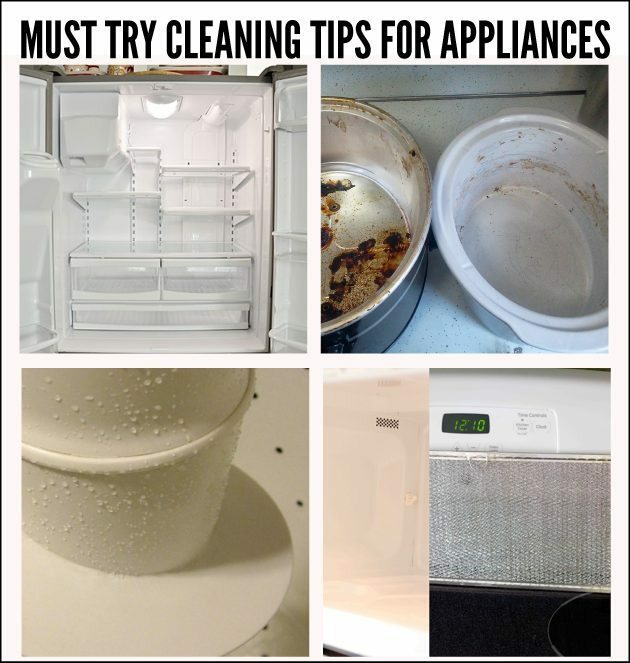 Learn how to clean yours. 21. 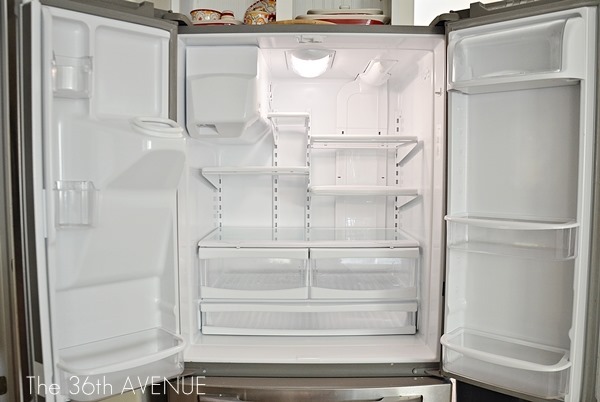 How to keep your fridge clean. 22. Have you ever cleaned the microwave range vent? Me either. This easy step by step will make it easy. 23. 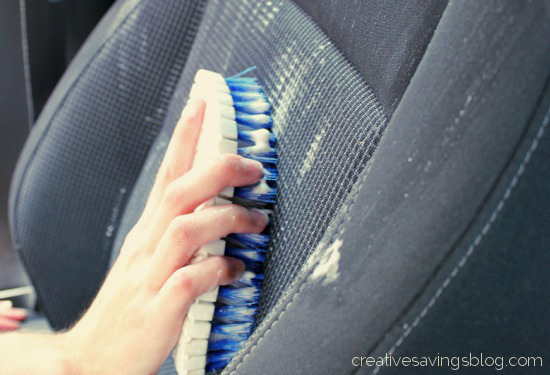 Do you have upholstery in your car that needs a good cleaning? Go for it following these steps. 24. 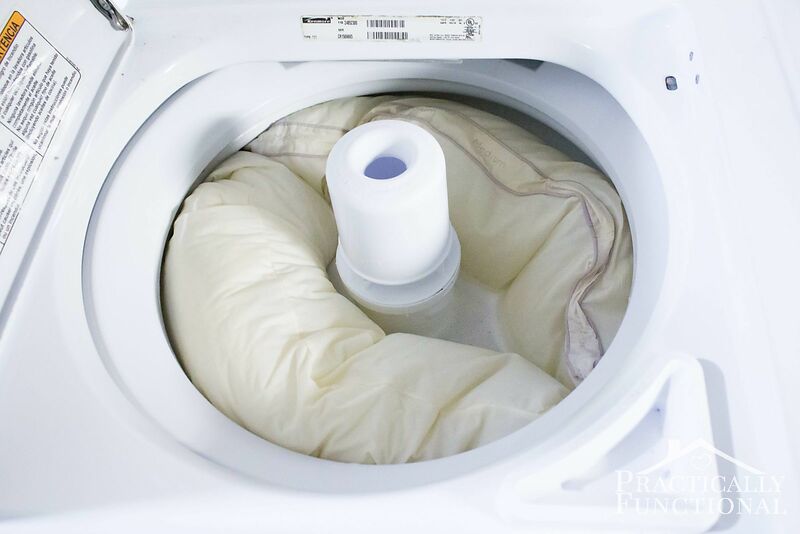 Throw your pillows in the washing machine. 25. 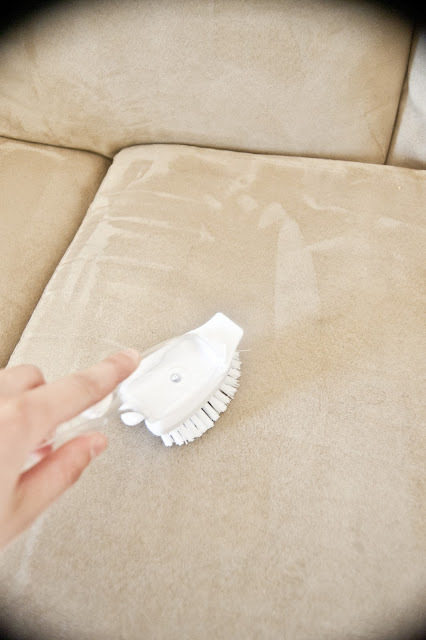 Try out this magical carpet cleaner! 26. And here is a whole bunch of ideas for how to clean stains on clothing. Like how to clean a deodorant stain on your shirt..
27. 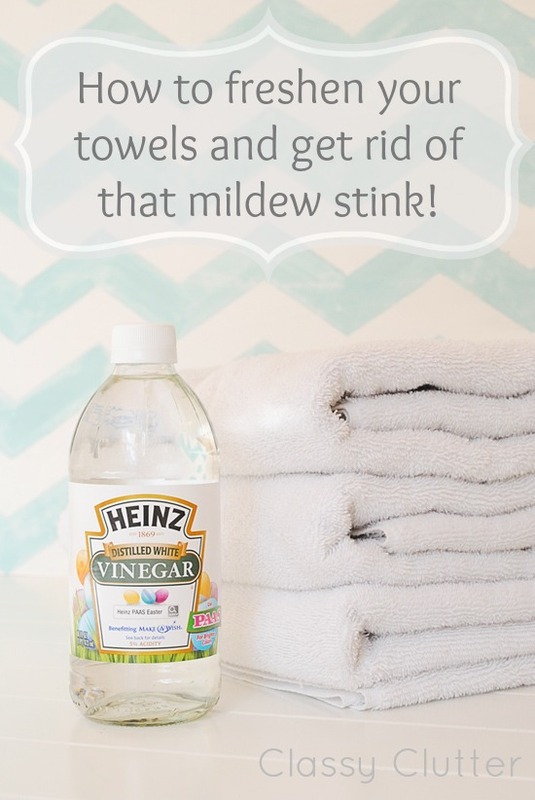 Clean your towels and get rid of the mildew stain. 28. 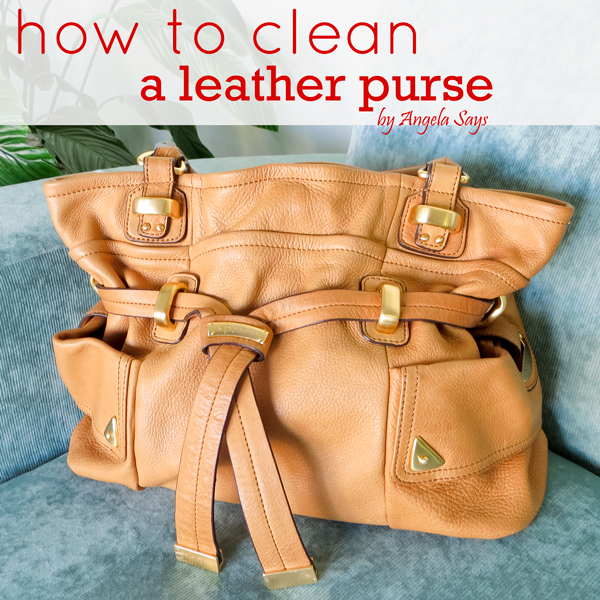 And why not clean your leather purse? 30. 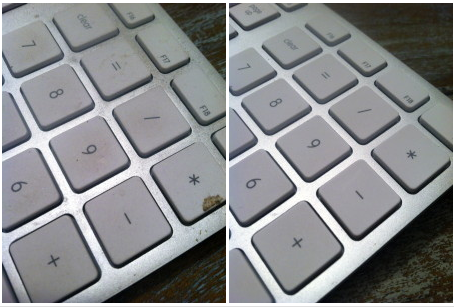 And on that note- 11 tips to clean your tech devices. I would like to know how to get that horrible sticky dirt off of the stove where the knobs are? Does anyone know how? I have used dish soap, spray cleaner like Clorox, and I have scrubbed and scrubbed and it won’t come off. Oh boy – now I have about 5 new projects I want/need to tackle! I’m in need of learning how to clean my towels (they always smell bad after a wash and always thought it was the washing machine… which I am constantly cleaning). Also curious about the paint brushes. That could come in handy!! These are excellent tips, especially the ones about cleaning hardwood flooring – that can be tricky. I also want to clean my curling iron now. Thanks for the tips! There are few I can’t wait to try! Thanks so much for including me in the round up! I hope you’re having a great week! Thanks so much for sharing my best way to clean hardwood floors!! Love your blog! Great tips! Thanks for sharing! Pinned! Great Tips! There is definitely a few I want to try this week.